In 2006, Congress passed the Unlawful Internet Gambling Enforcement Act. Contained within the finance and banking statute designed to curb the ability of gambling websites to process payments was an exemption for certain forms of fantasy sports games. The so-called fantasy sports exemption was widely misperceived as a blanket exemption legalizing all compliant fantasy sports games, this proved to be false as various state attorney generals, beginning in 2015, began to examine whether daily fantasy sports games were compliant with state gambling laws. This brought renewed focus to the statute, which was often credited with inspiring the daily fantasy sports boom. 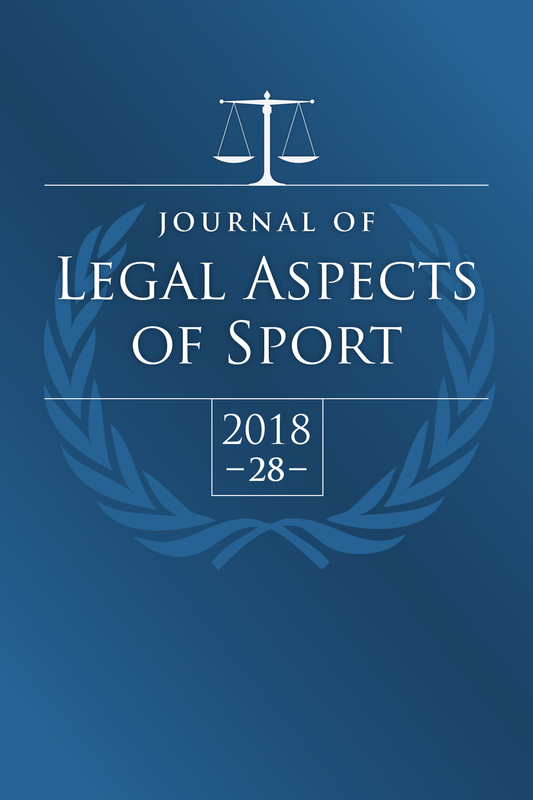 This paper examines the origins of the inclusion of the fantasy sports exemption in proposed statutes pre-dating the Unlawful Internet Gambling Enforcement Act and examines the archival materials associated with Senator Richard Bryan, who introduced the fantasy sports exemption, and proposes that the fantasy sports amendment may have been included to broach First Amendment concerns rather than to appease the interests of the National Football League or Major League Baseball, as has been suggested previously.